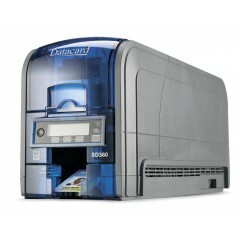 Datacard SD260 ID Card Printer	The Datacard® SD260™ card printer puts value right on your desktop. 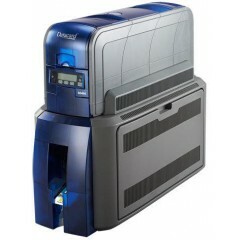 Save time and increase workday efficiency with this best-in-class card printer, ideal for many ID card issuance and badging applications. 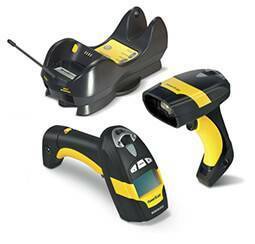 Produce vibrant and crisp images with Datacard® TrueMatch™ printing technology. 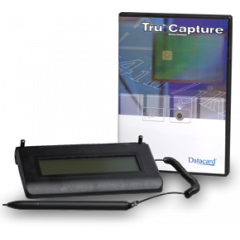 Experience extreme reliability with Datacard® TruePick™ card handling. 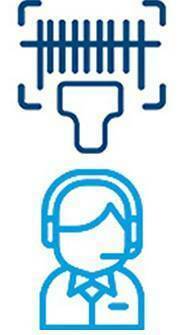 Support your environmental commitments with Earth-friendly features. 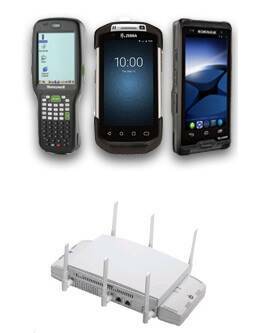 Increase productivity with speeds that are over 33% faster than competitive printers in the same class. 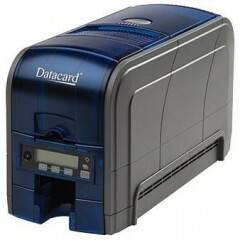 Datacard SR300 ID Card Printer	The Datacard® SR300 retransfer card printer allows cost-conscious issuers to produce high-quality, full-color, dual-sided cards efficiently and affordably. 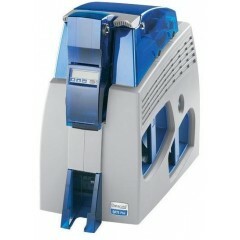 This compact printer enables over-the-edge printing on a wide range of materials. 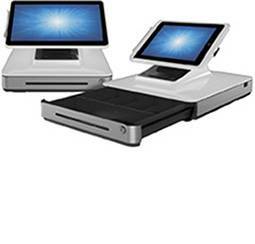 It can also be configured with an optional laminator. Print cards on heavy-duty card materials. Encode magnetic stripes and smart card chips. Protect cards and ribbons with electronic locks. 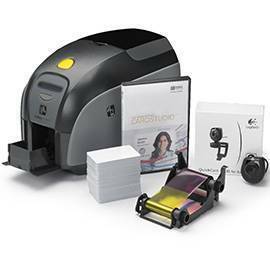 Datacard SD160 ID Card Printer	An extension of the proven Datacard® SD Series, the affordable and efficient Datacard® SD160TM card printer offers the right combination of technologies to meet a wide range of application requirements. Direct-to-card (DTC) printing technologies provide the versatility to reliably produce attractive cards with high quality, full-color or single-color photos, graphics and text. Featuring rewritable printing, inline magnetic stripe encoding, a unique ultraviolet (UV) printing security feature and intuitive operation, the SD160 card printer provides security and simplicity while protecting your bottom line. 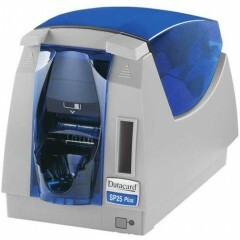 Datacard SP25 ID Card Printer	As the most affordable ID system in the SP Series line, the Datacard® SP25 Plus card printer is a smart choice for producing a variety of attractive photo ID cards or badges comfortably within your budget. 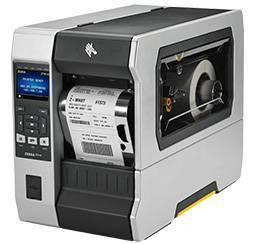 This simple, flexible printer offers full-color and monochrome capabilities as well as rewritable card printing that reduces the time, cost and waste of reissuance. Print regular and reusable cards with one printer. Update schedules, loyalty points and other details. Expect easy operation and maintenance. 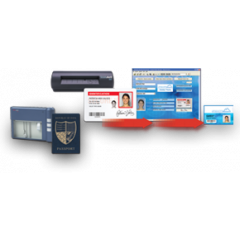 DATACARD SP75	Choose the Datacard® SP75 Plus card printer to protect people, facilities and critical assets in government, corporations, universities and other organizations that require high security. 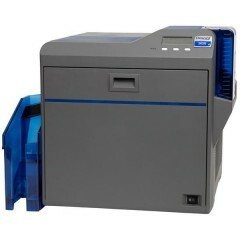 This powerful and versatile printer issues technologically advanced IDs that maximize card security and durability. 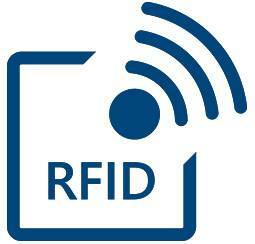 Elevate the security of ordinary ID cards. Laminate one or both sides of cards. 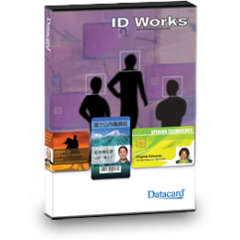 Protect IDs from a wide range of threats. 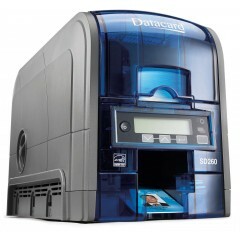 Logiscenter is a reference partner of DATACARD Ireland. 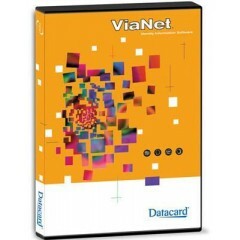 This partnership with DATACARD allows us to offer you the best prices, stocks, delivery, and technical assistance. 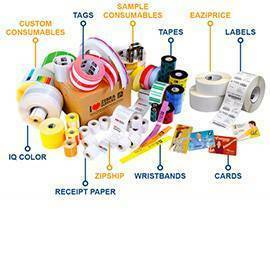 Datacard Group is the promoter of the great majority of the most important programs of the world card issuance.